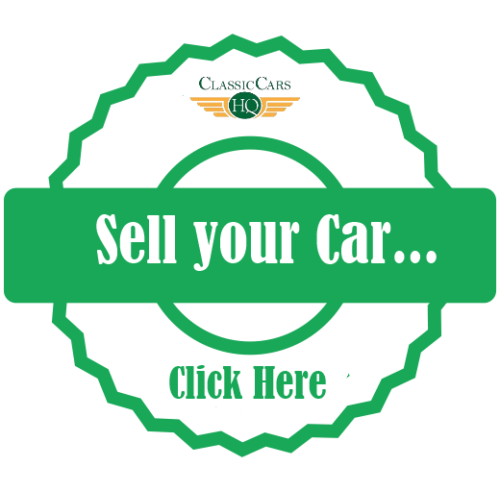 For Sale – Lanchester 10 Mulliner Sports 1935 | Classic Cars HQ. I have for sale my Lanchester 10 Mulliner Sports Saloon which I purchased several years ago from the Classic & Sportscar Centre at Maldon. It has been a delight to own this car but the time has come that old age ( Mine) dictates that I should let it go. 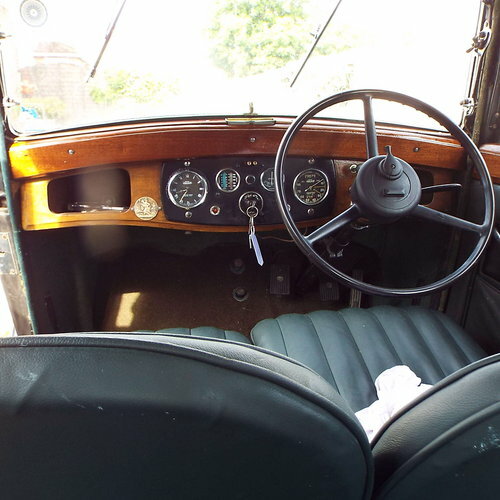 The Lanchester has never been restored and although the bodywork is sound there are a few blemishes but at over 80 years old this is to be expected. Since owning the car I have completely overhauled the Ignition system even useing the correct type of 3 electrode plugs. 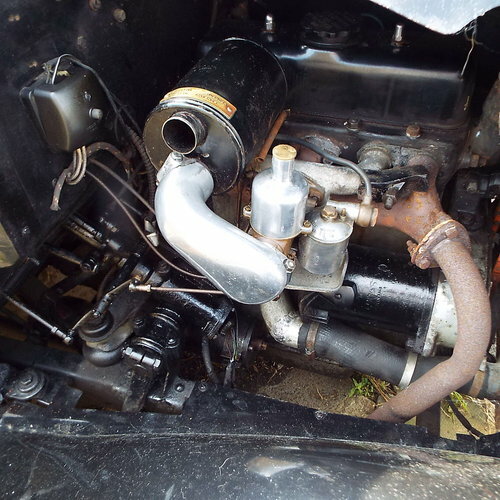 The Fuel system now has the correct pump and the Carburetter has also been refurbished. I believe that at some time the wheels have been rebuilt and the running tyres all have plenty of tread. The interior of the car has good seats which have been recovered correctly at some date before my ownership and the front door cards were recovered at the same time.A new Battery has been fitted. On the bad side the Headlining now needs replacing ( I have already purchased the material ) and the front Bumper needs to be replated. The LH Side panel of the Bonnet needs a new Hinge but these are easily available and fitting is simple with no need to welding required.There is a bit of fetteling required refilling the Hobson Telegauge and oiling the Trafficators etc. 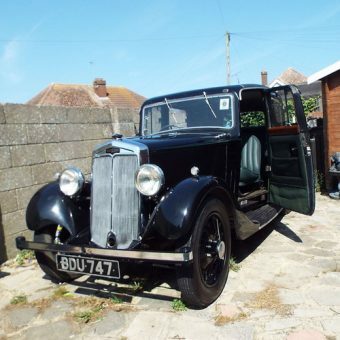 All in all its a quality Car at the price of an Austin Seven The car runs well and this is an excellent basis for a running restoration or just use it as is , and has been ,for 84 years.